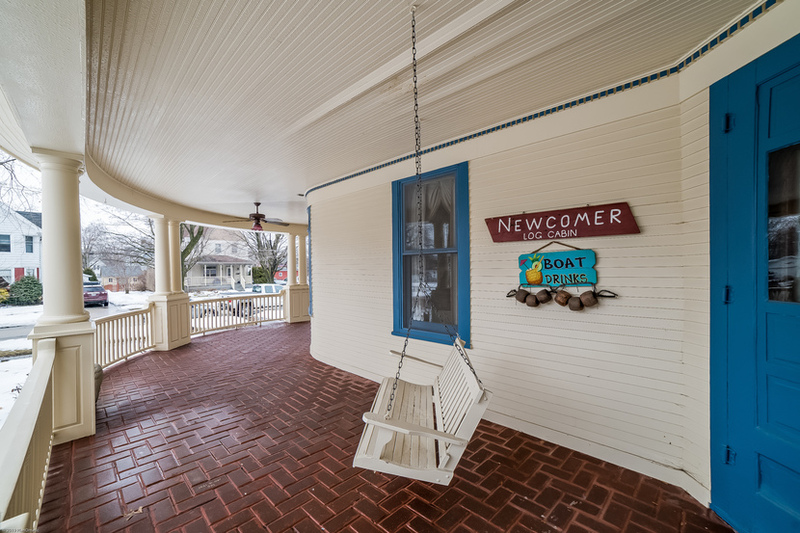 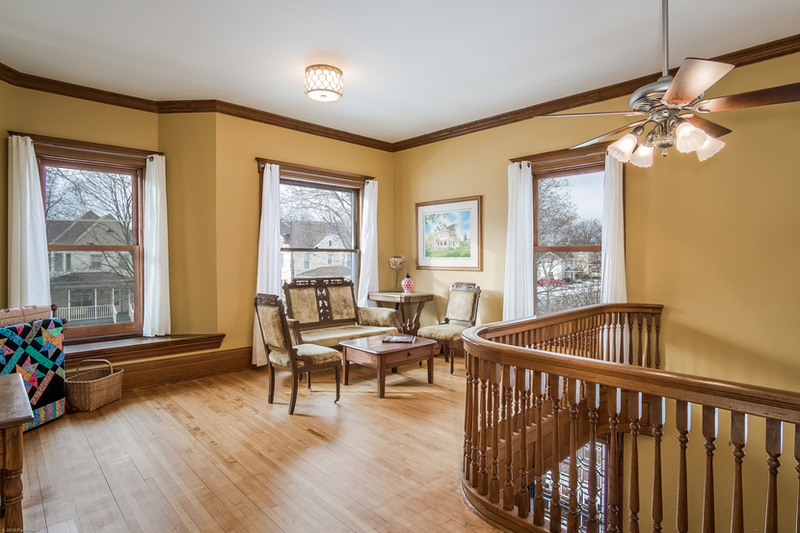 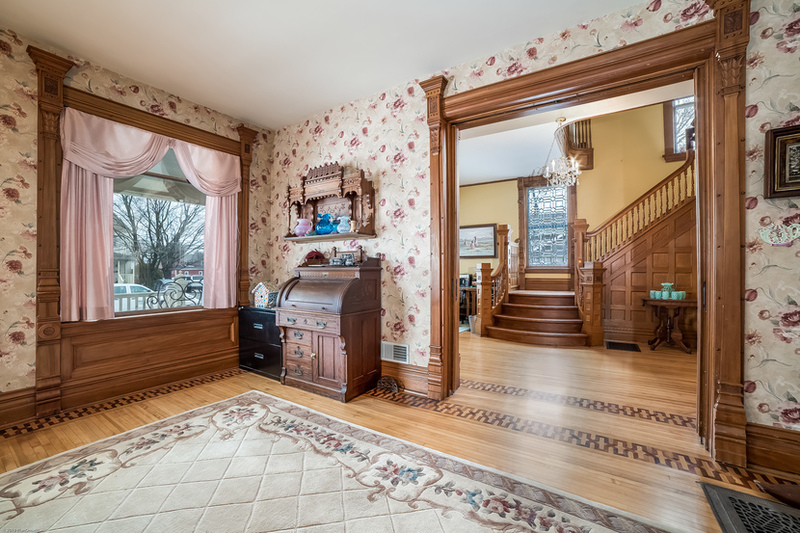 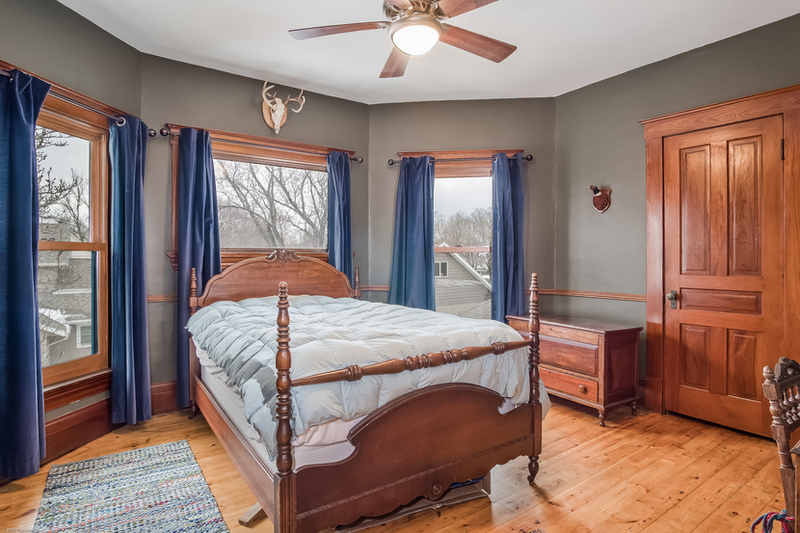 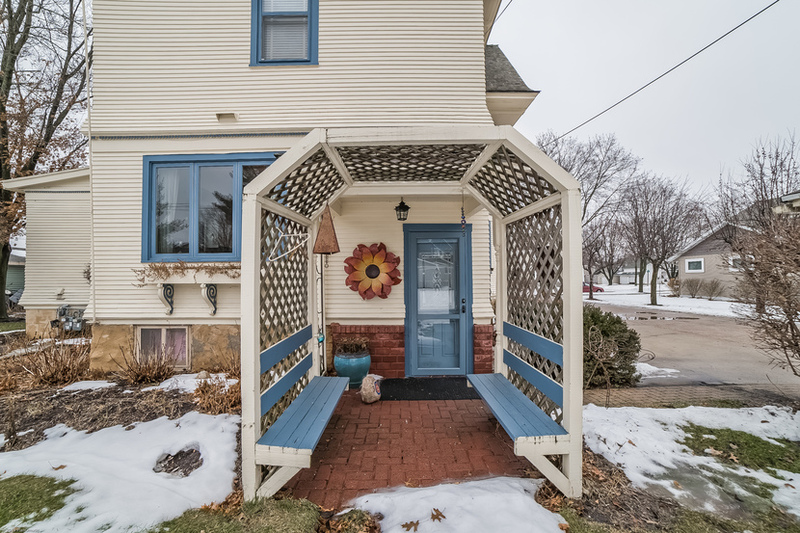 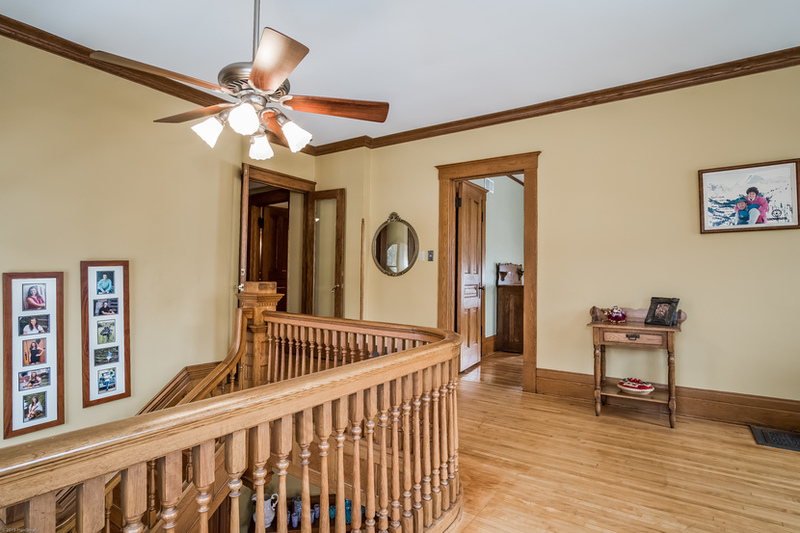 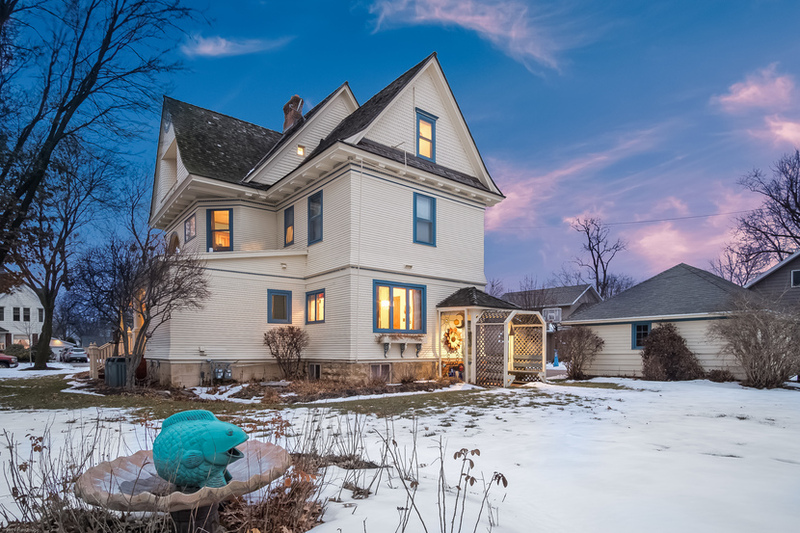 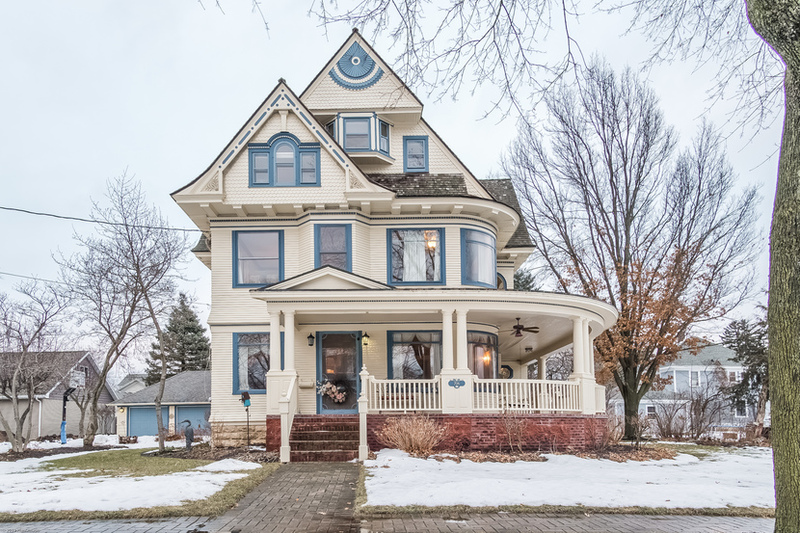 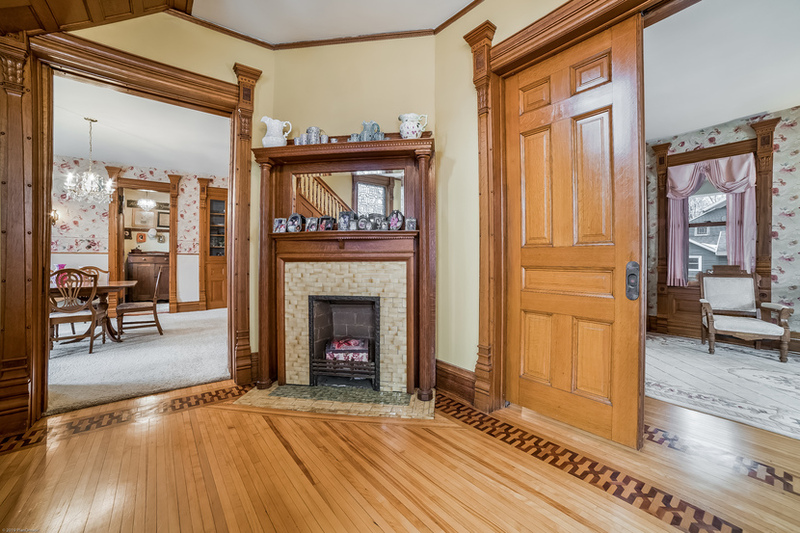 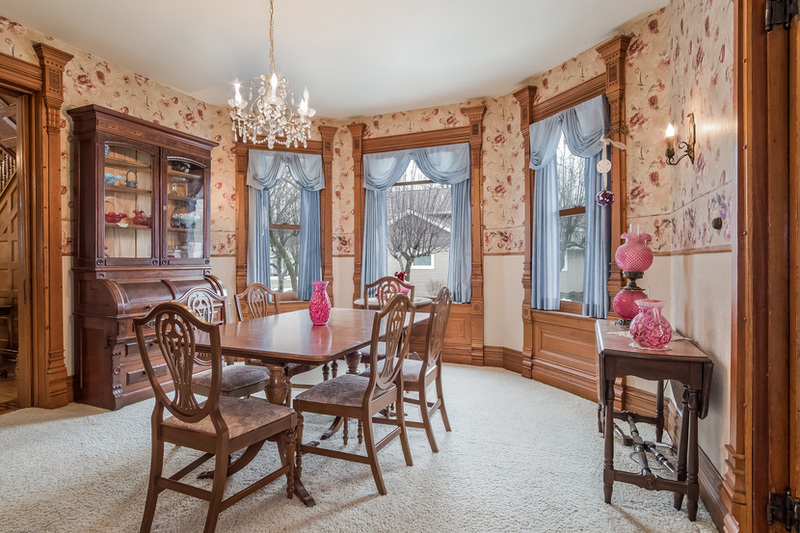 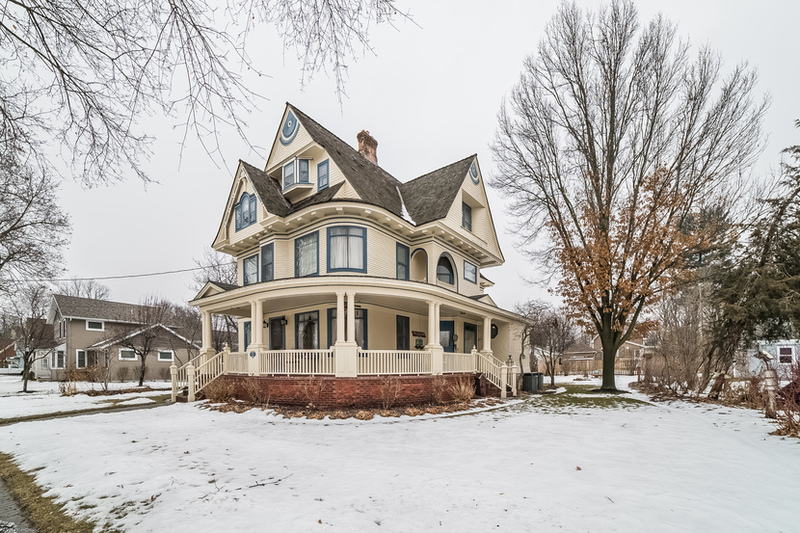 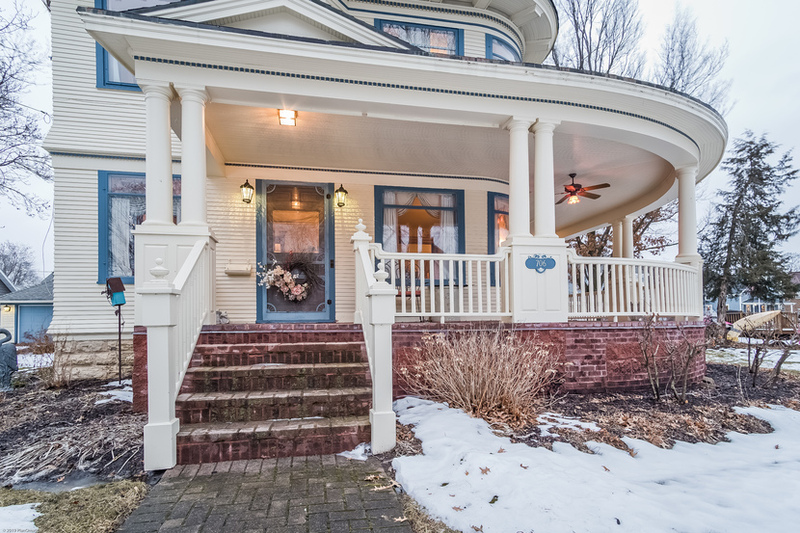 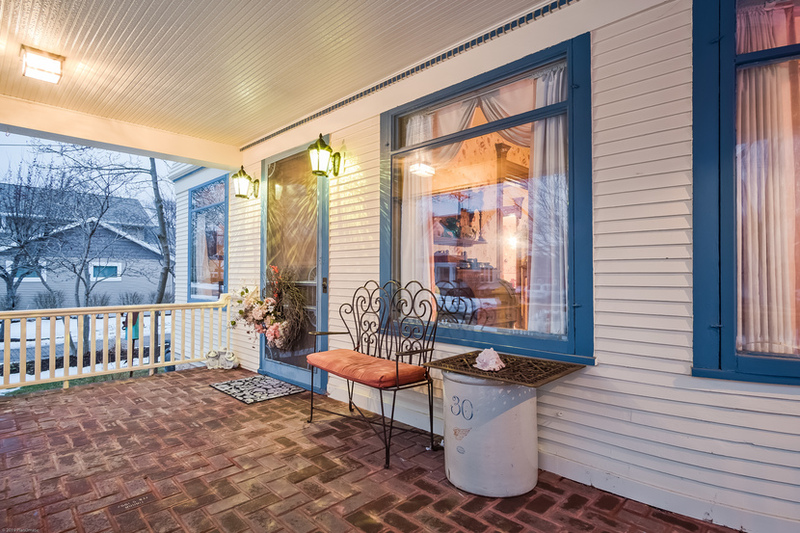 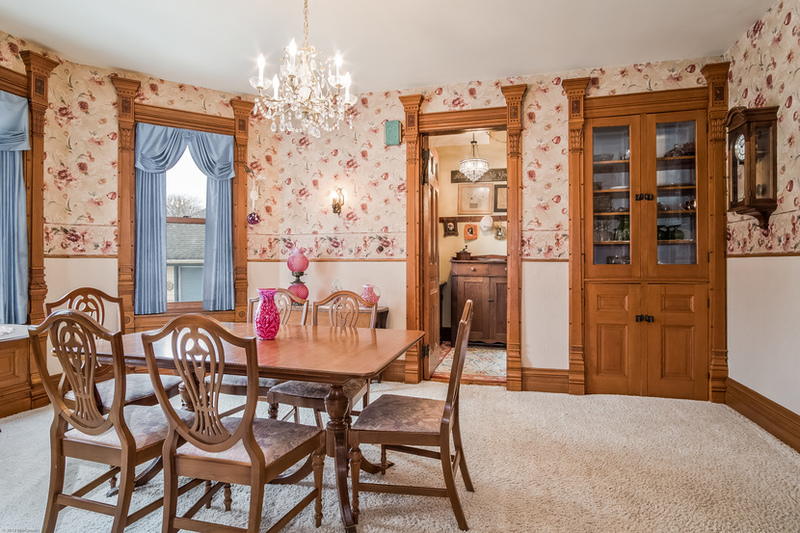 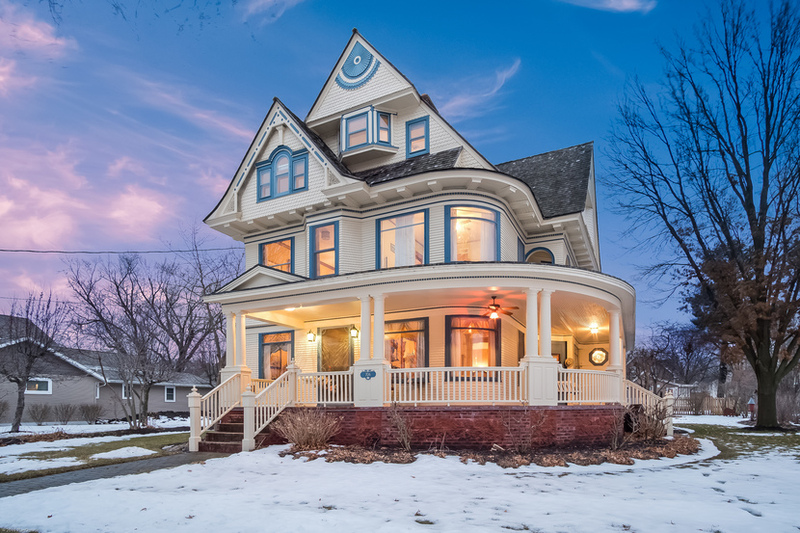 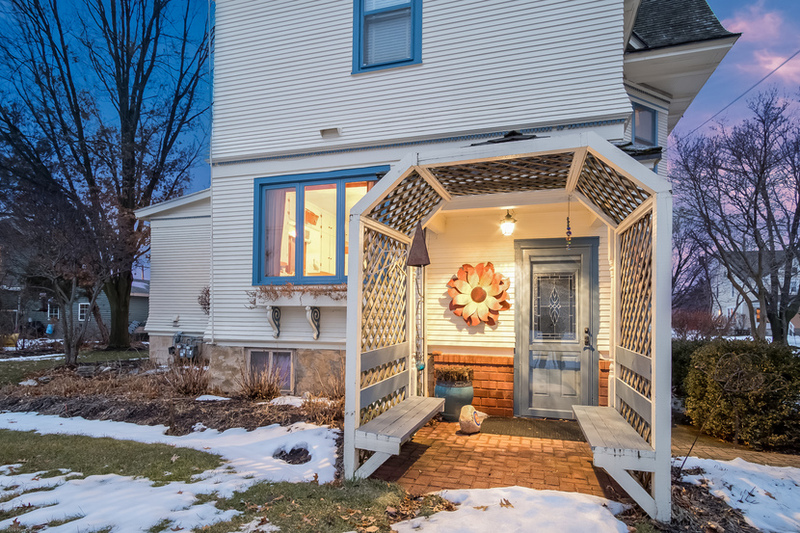 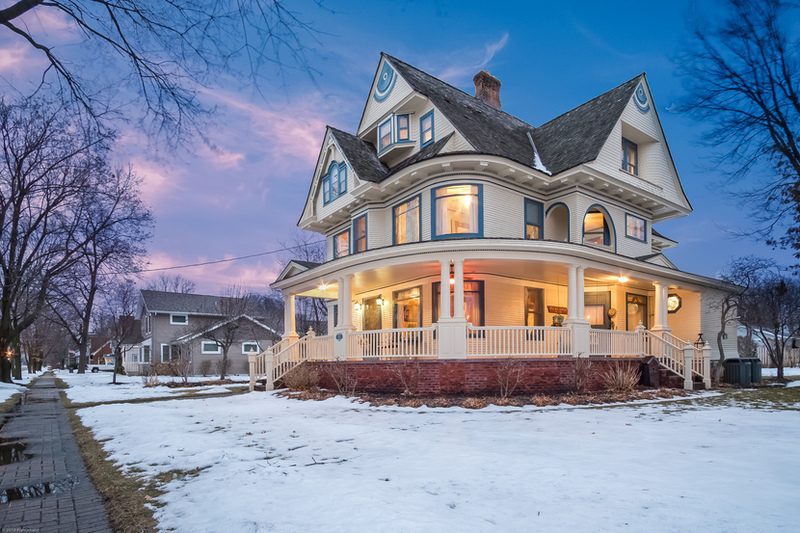 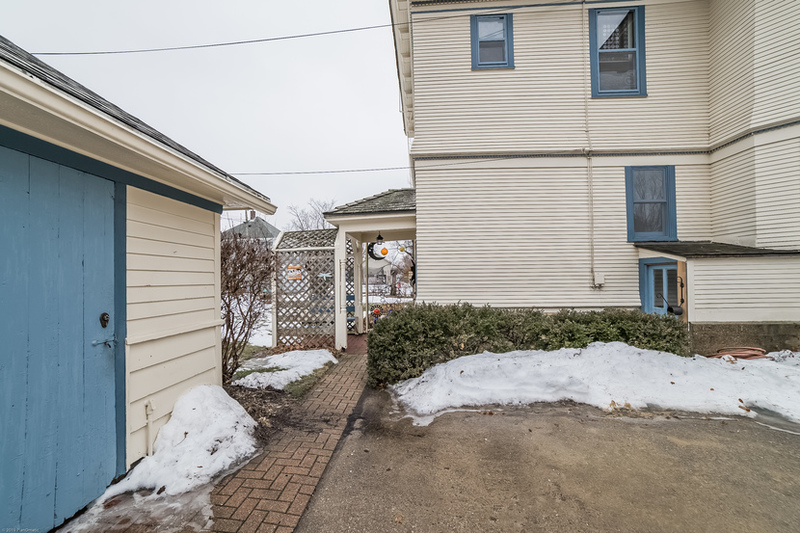 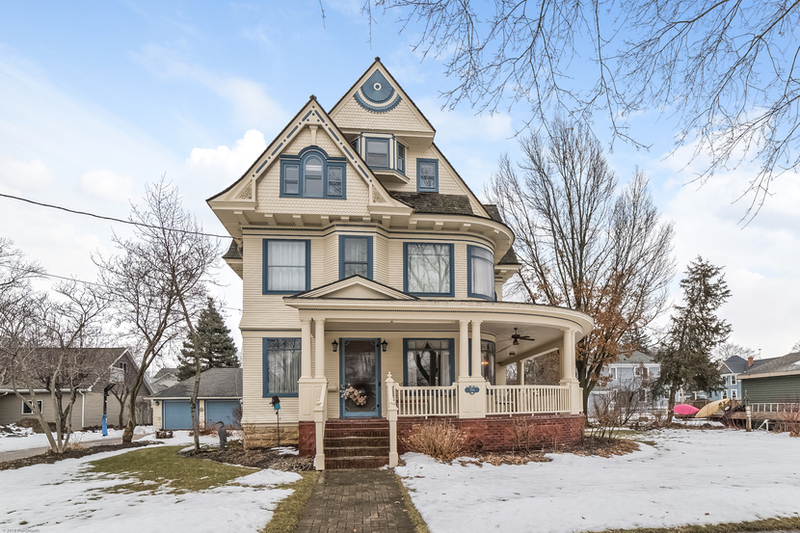 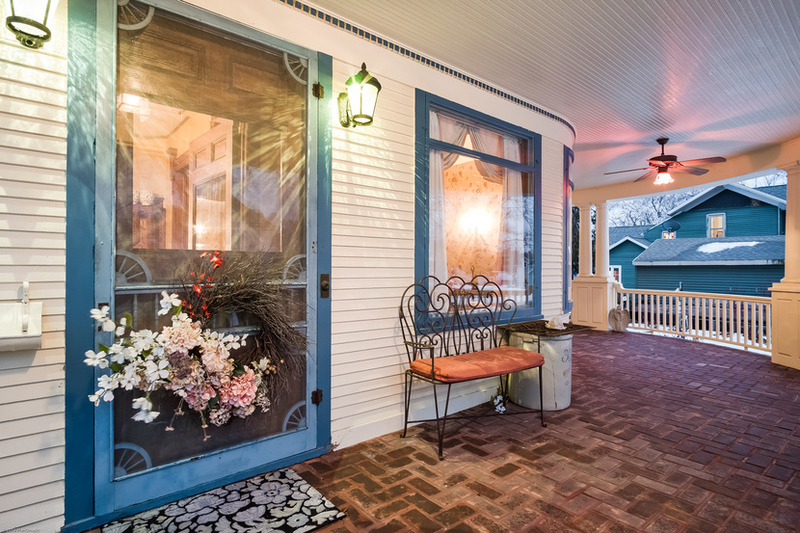 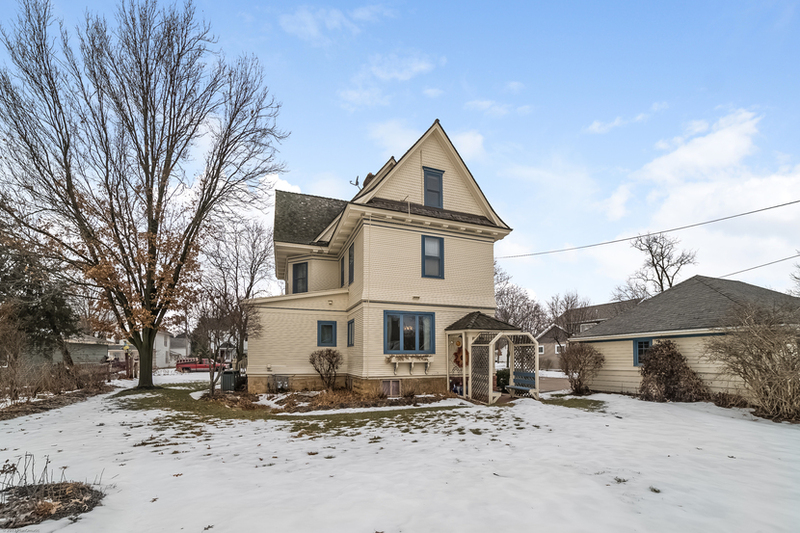 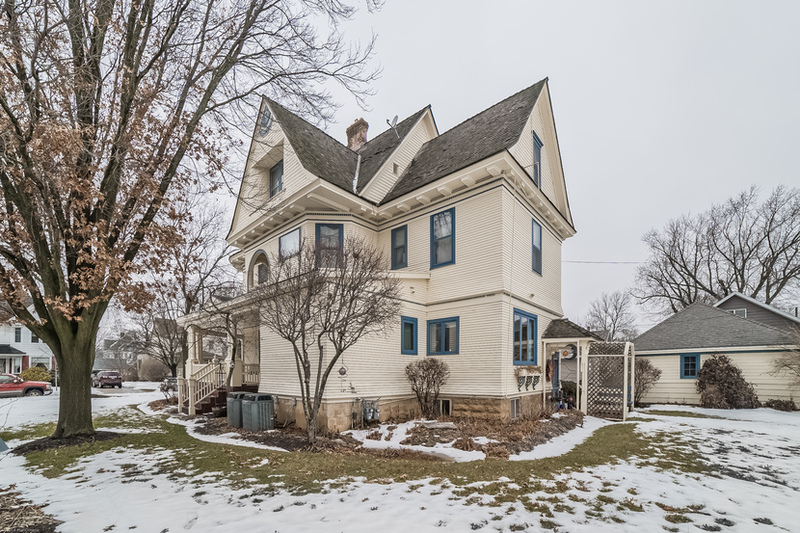 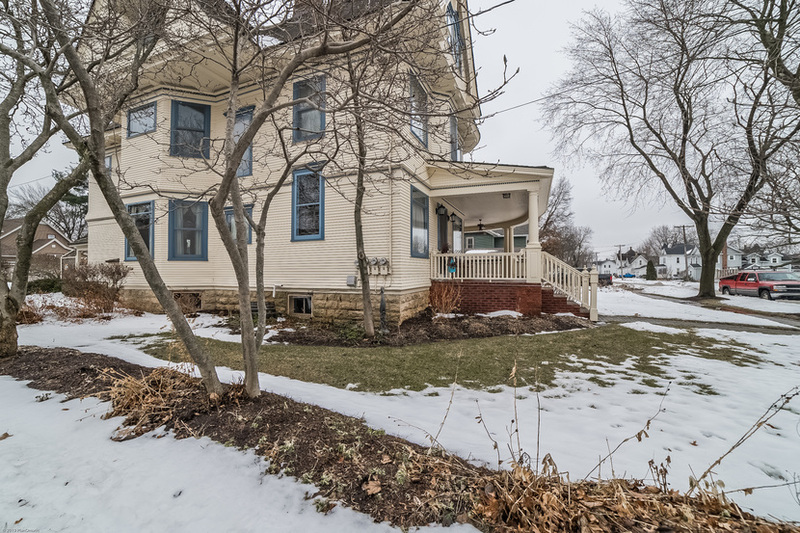 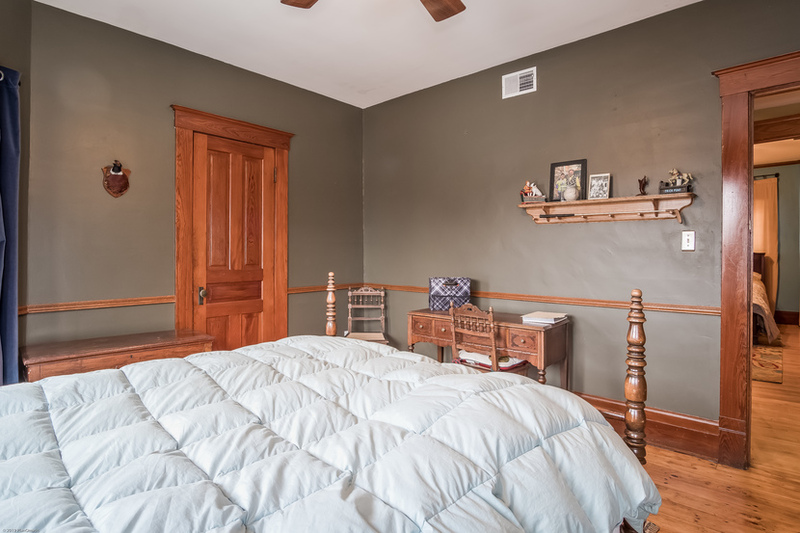 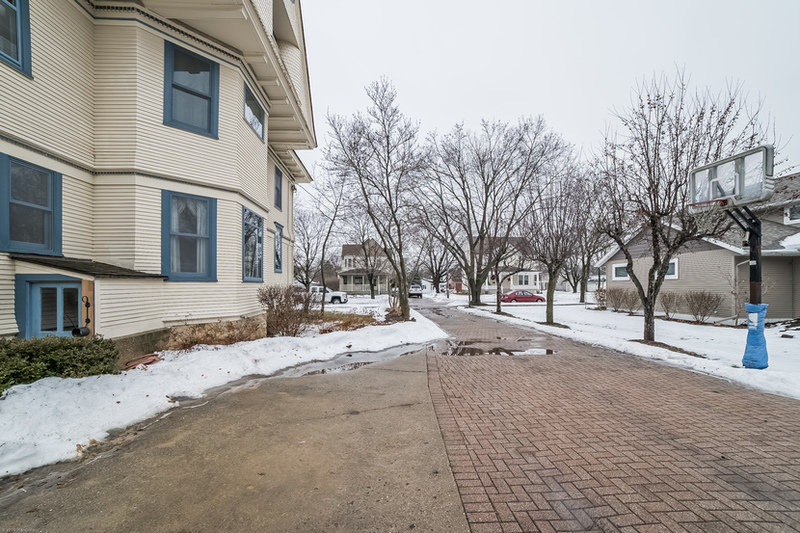 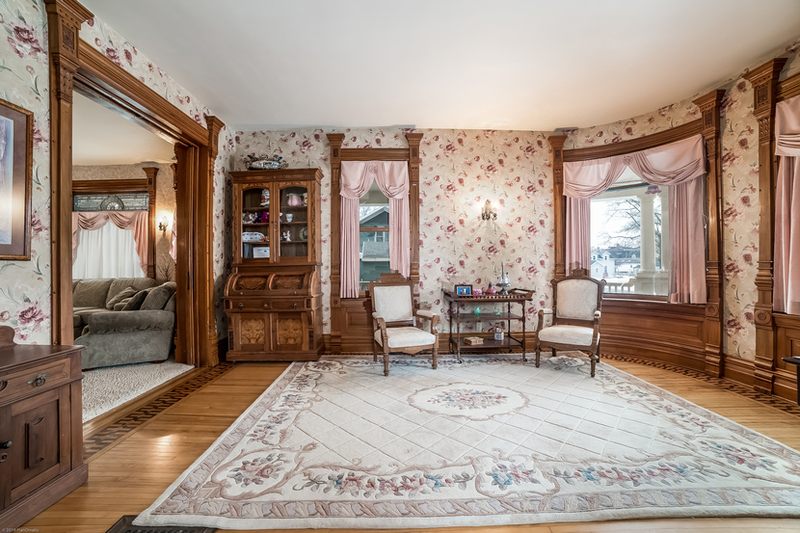 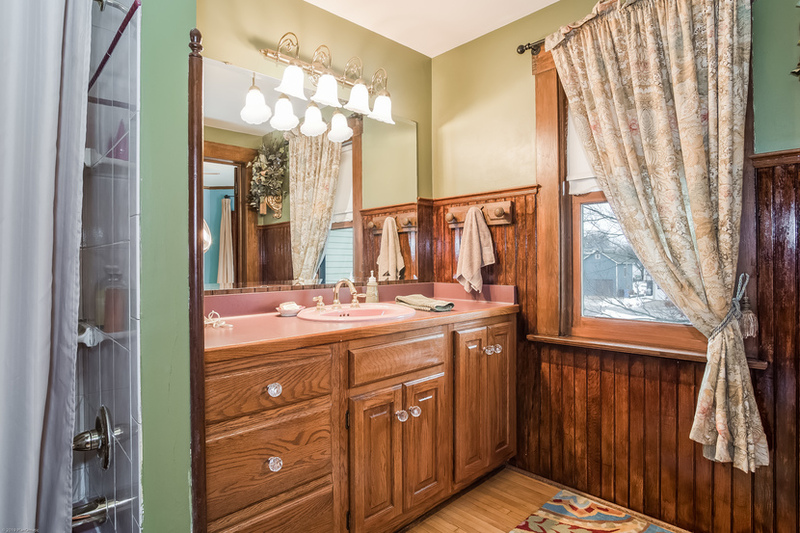 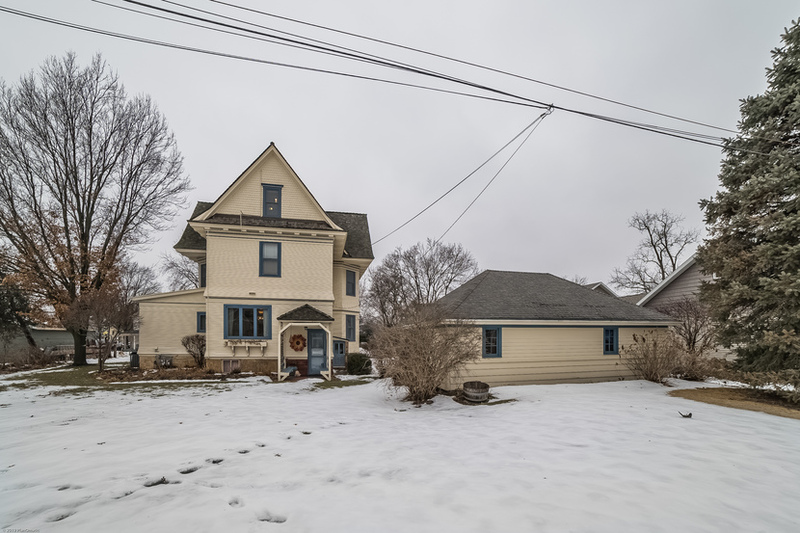 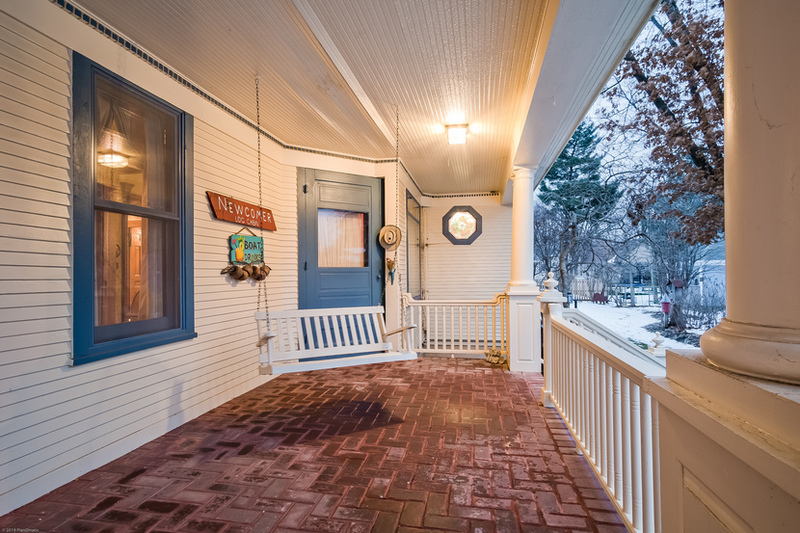 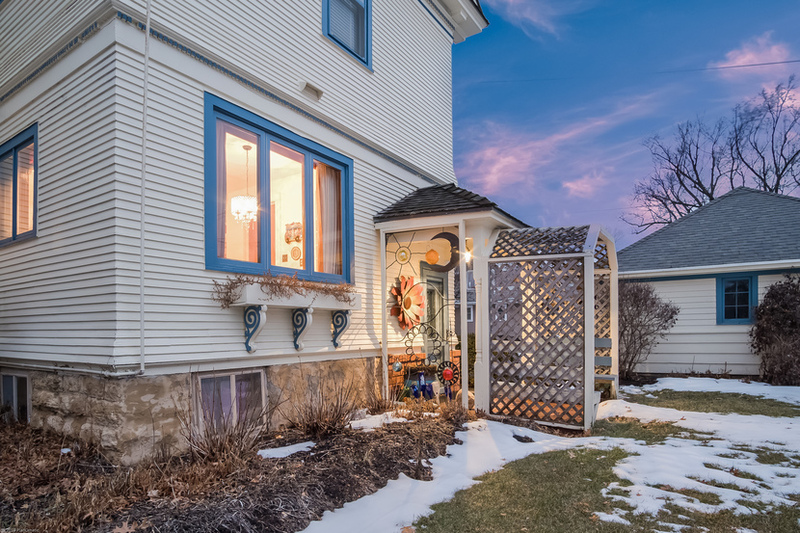 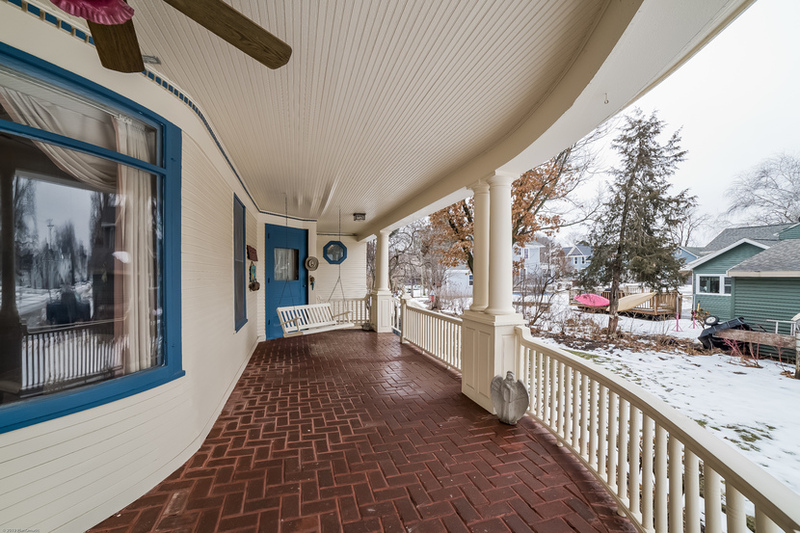 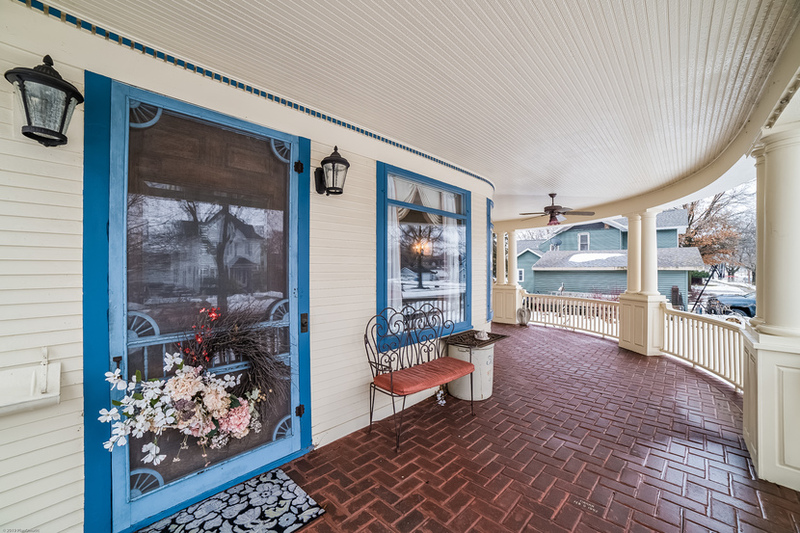 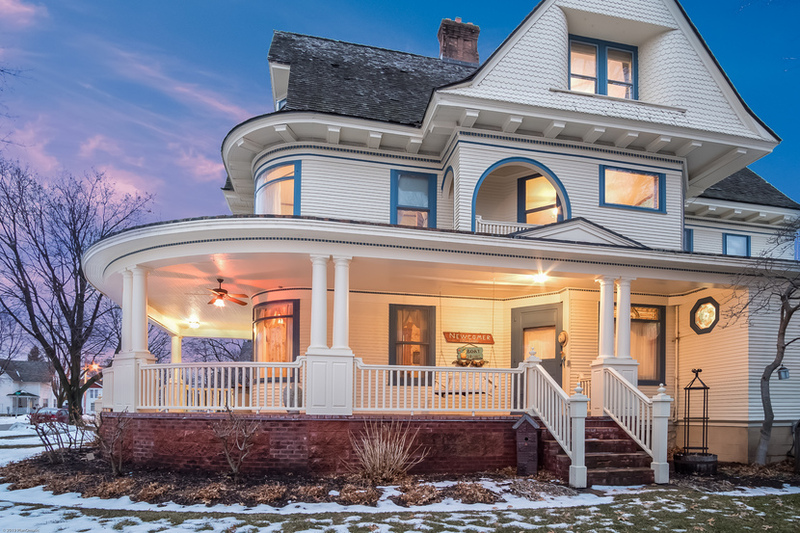 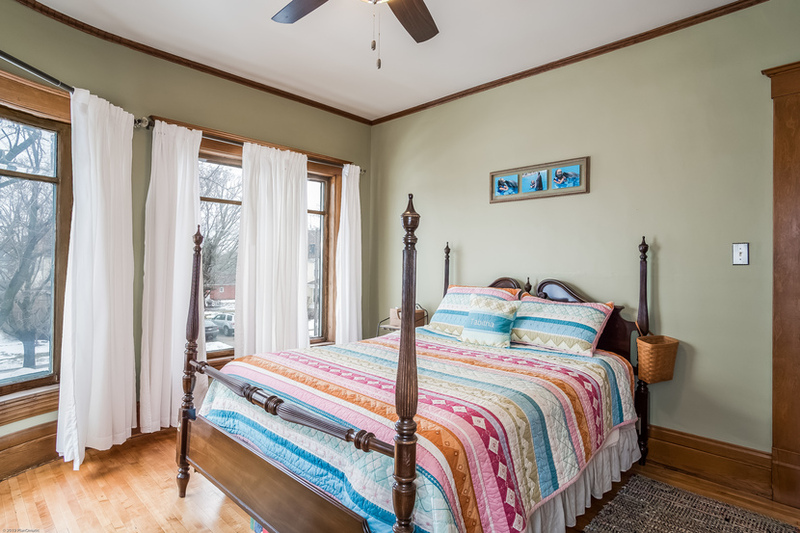 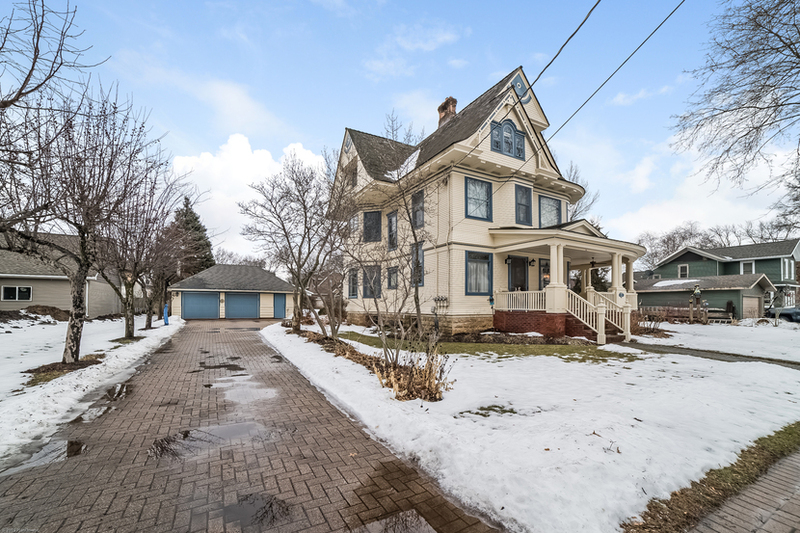 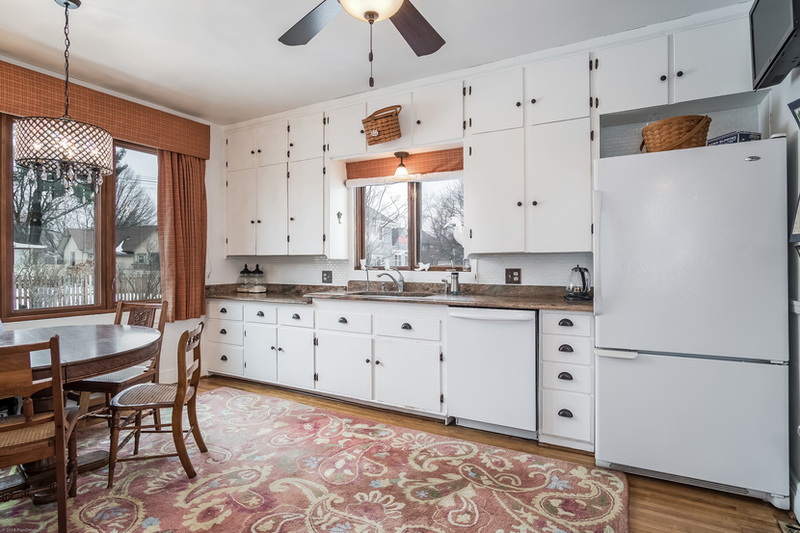 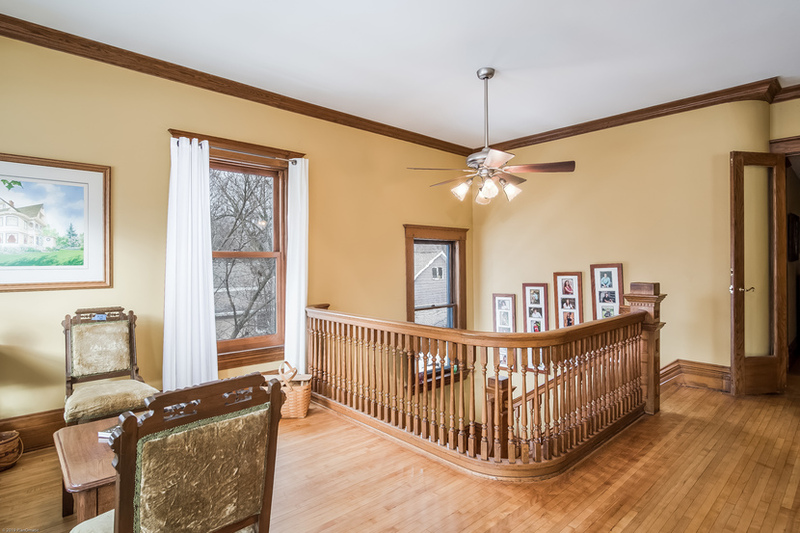 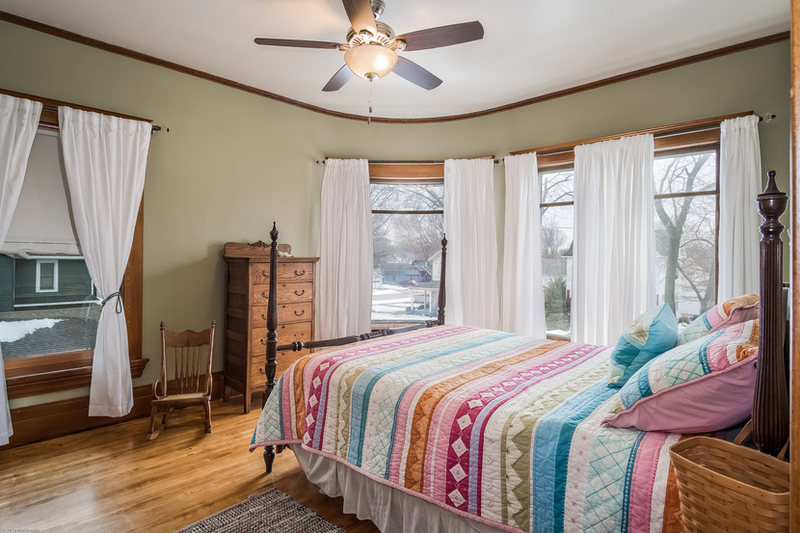 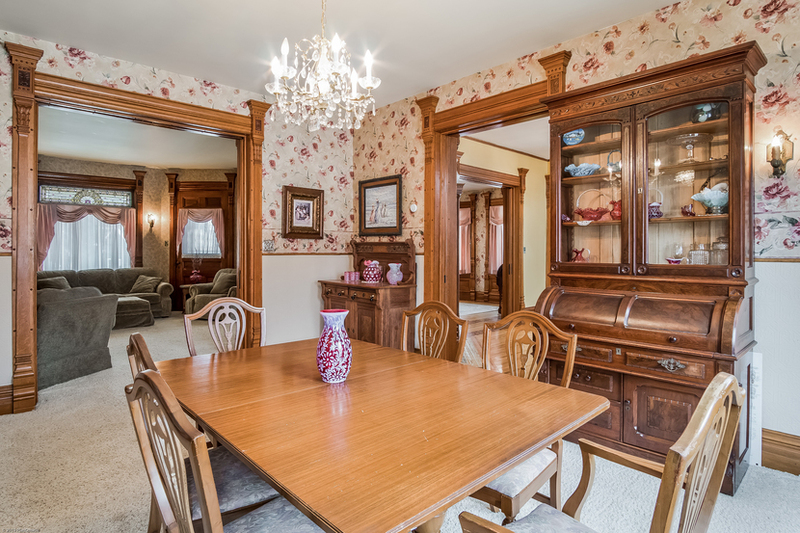 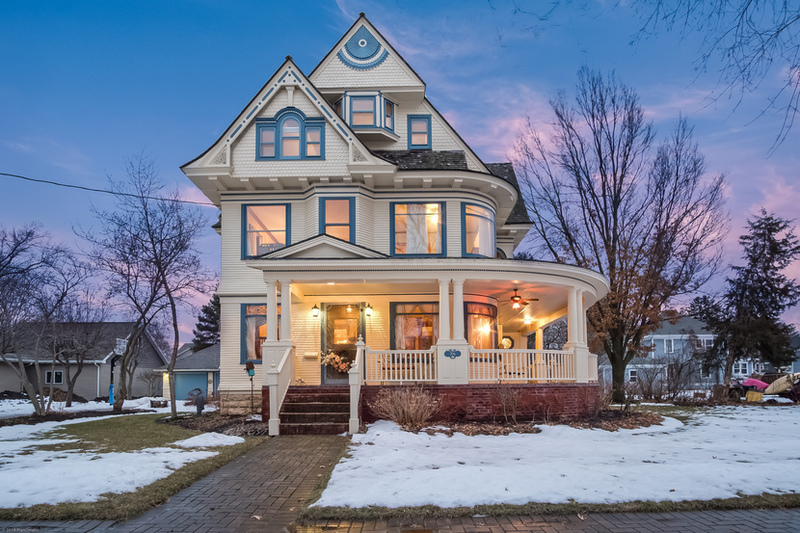 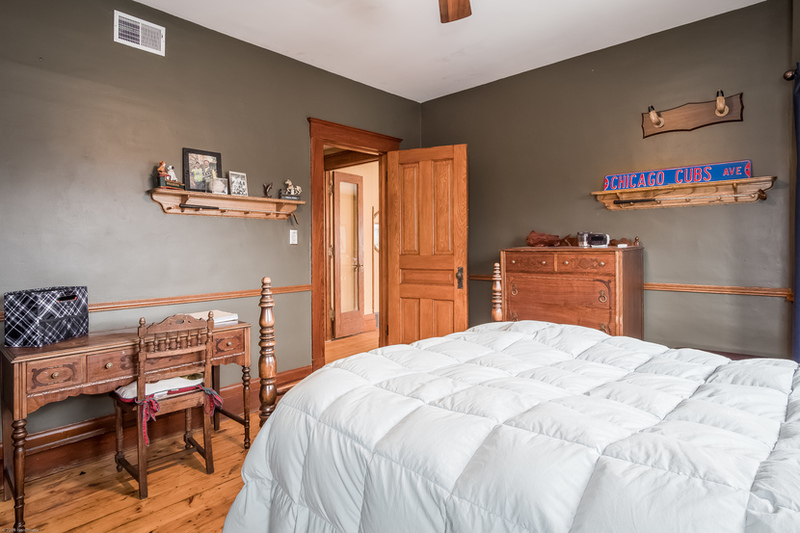 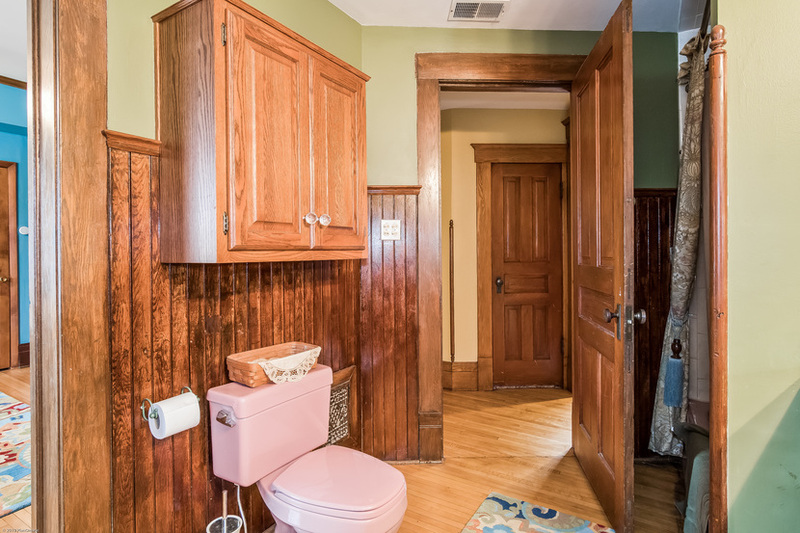 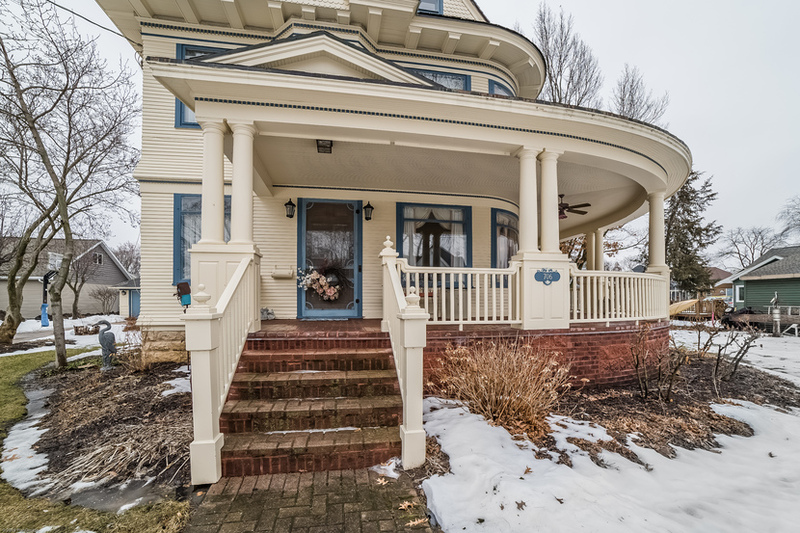 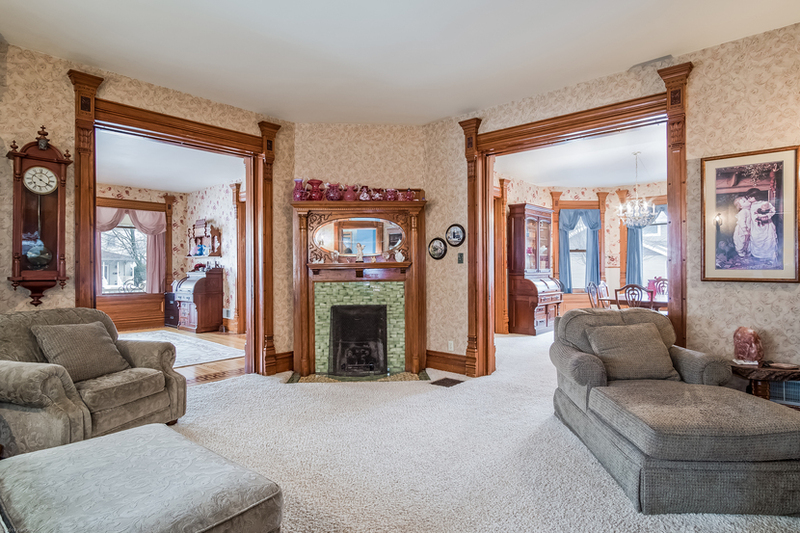 A charming Victorian home that’s been in the same family for generations in Brodhead, Wisconsin is on the market for $379,000. 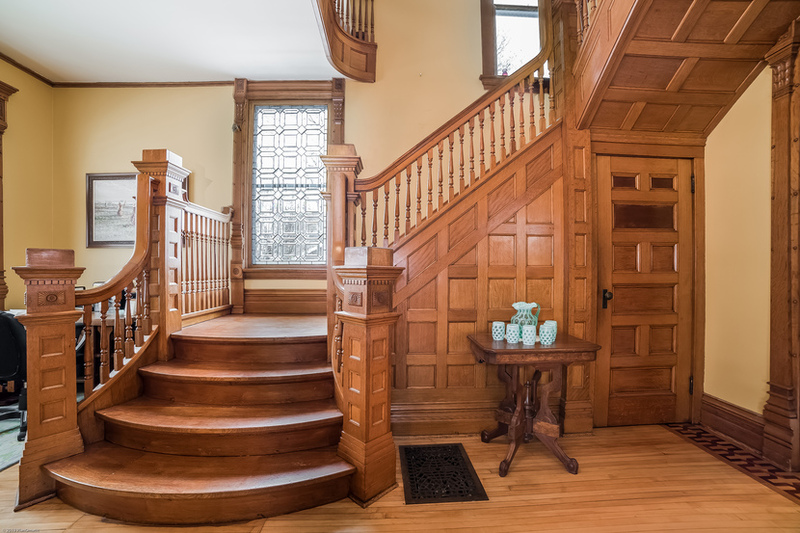 A stunning wraparound porch greets you before you enter into the expansive foyer with grand staircase, pocket doors and the first of several beautiful fireplaces. 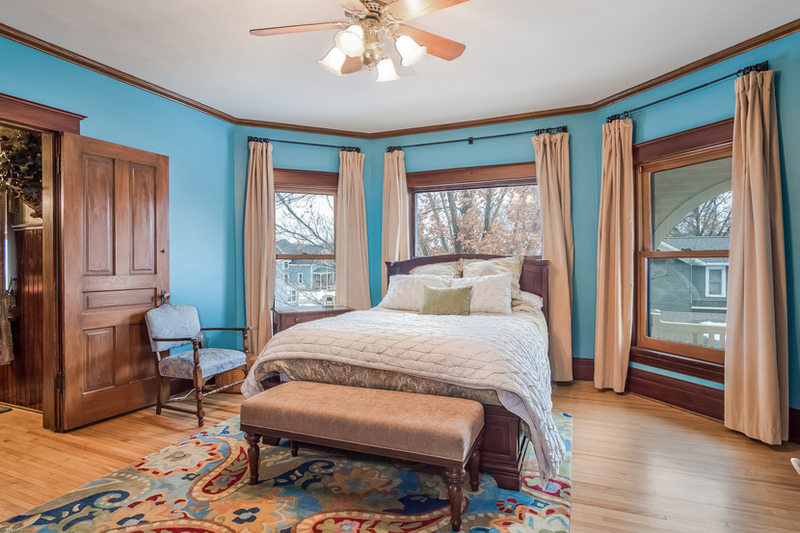 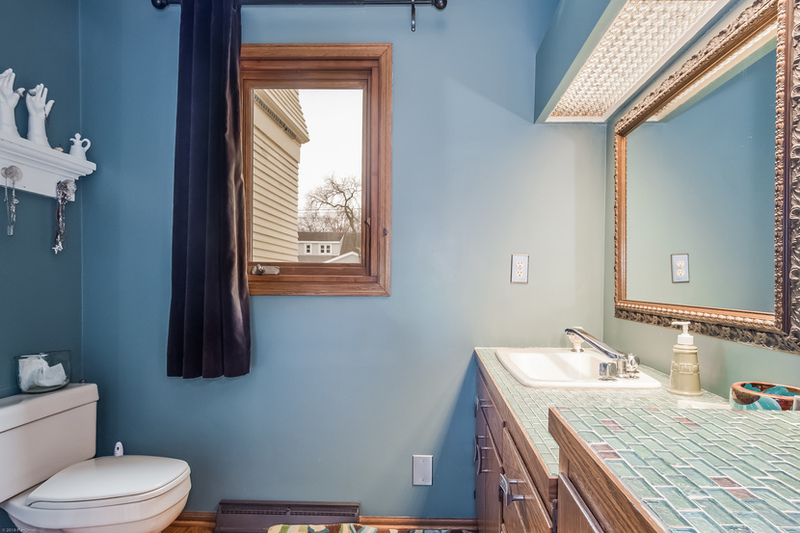 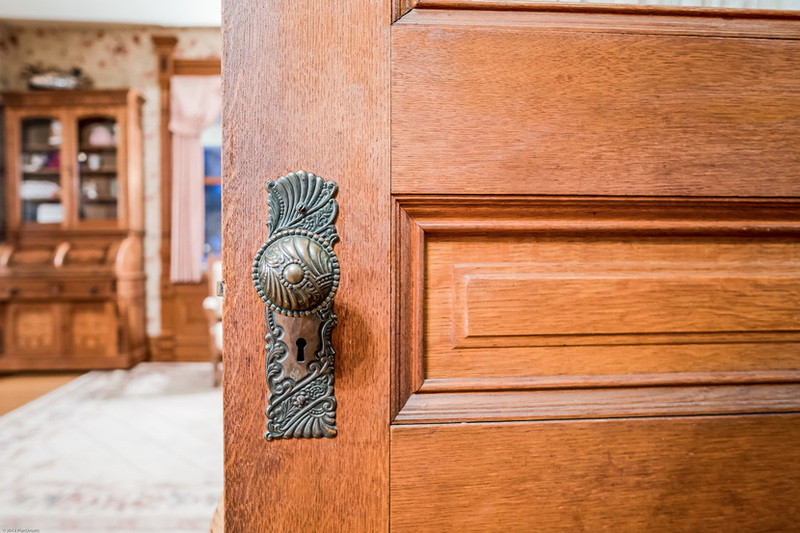 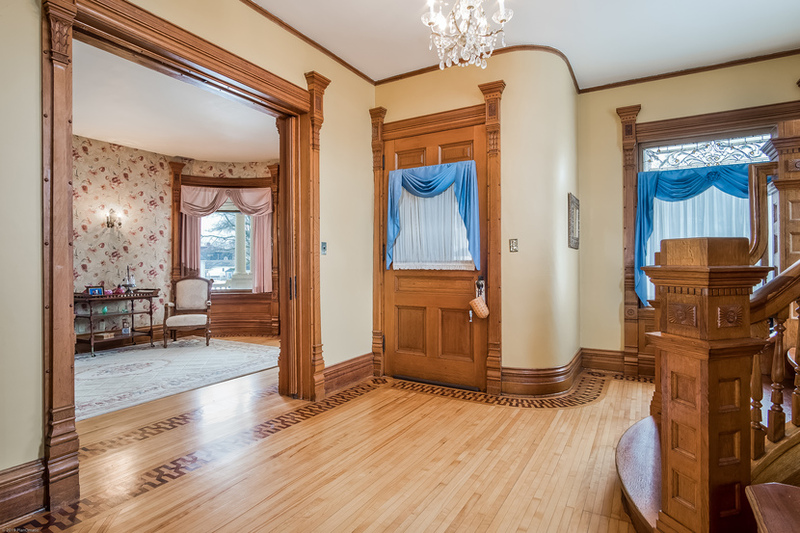 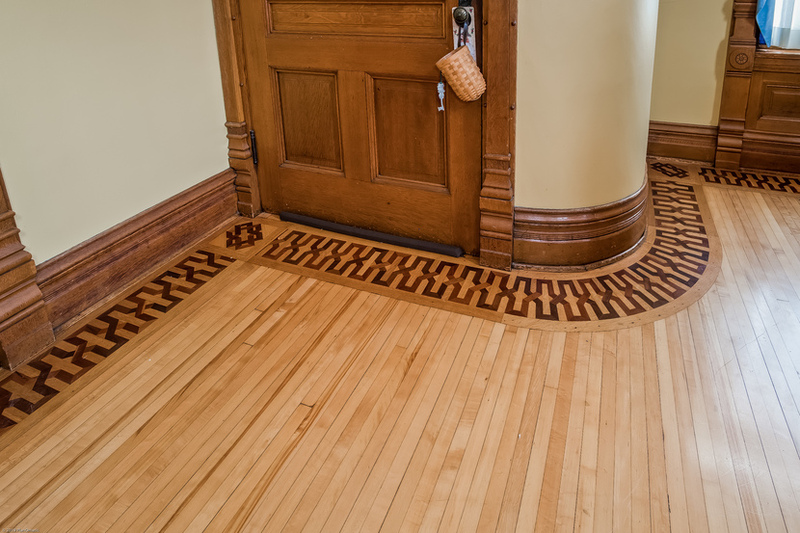 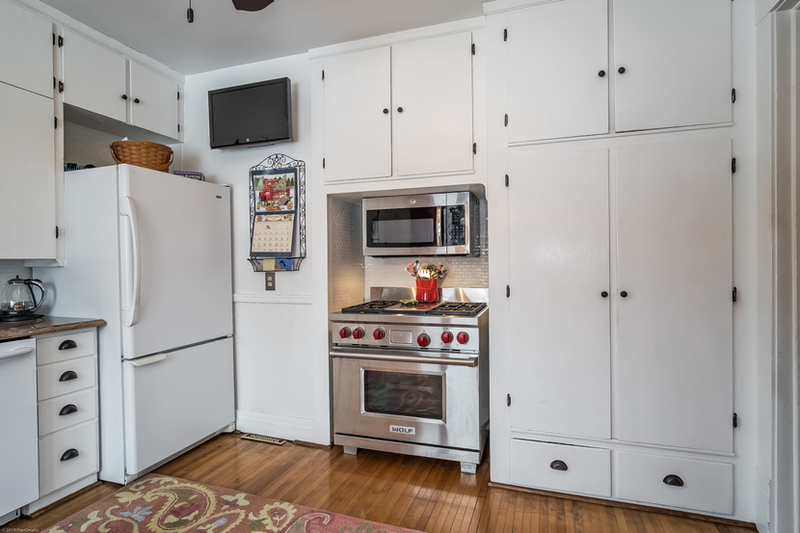 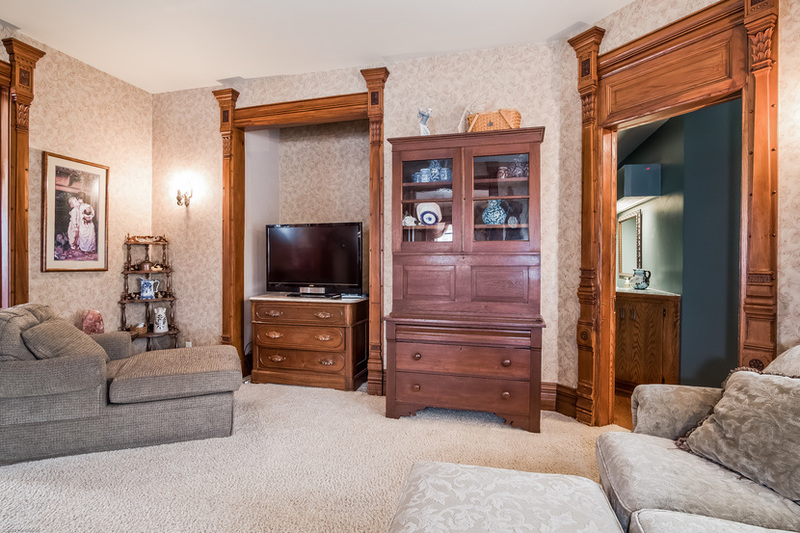 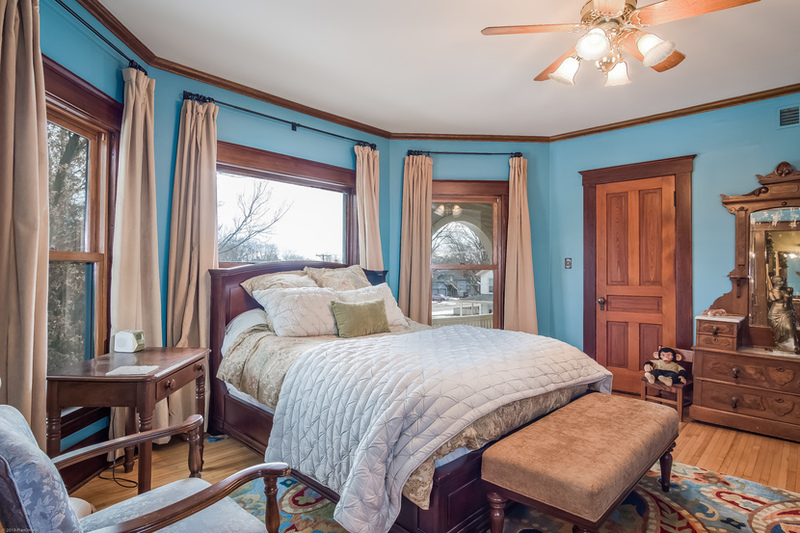 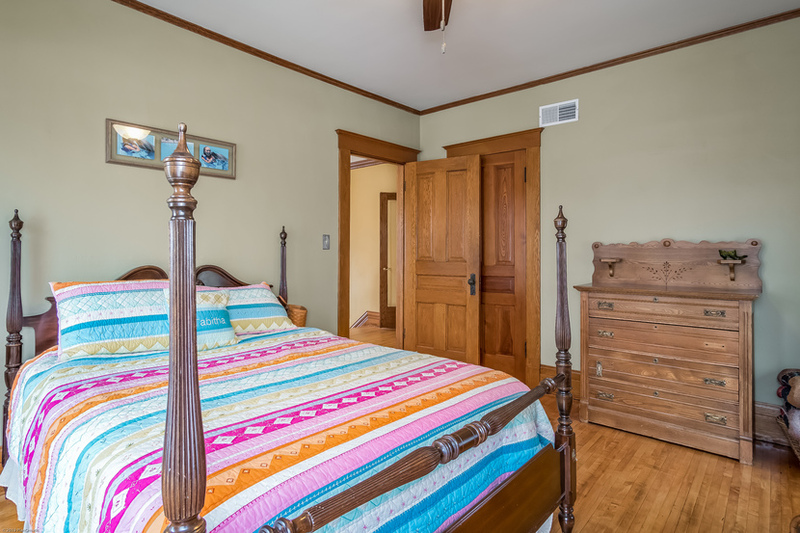 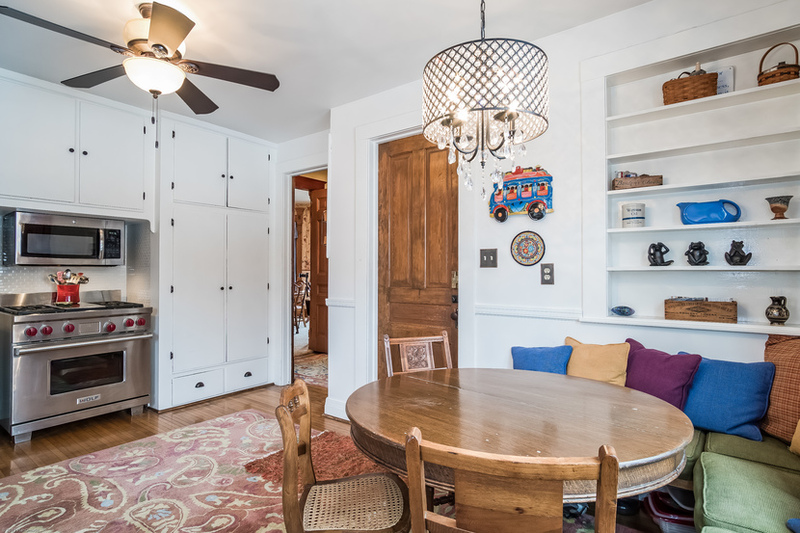 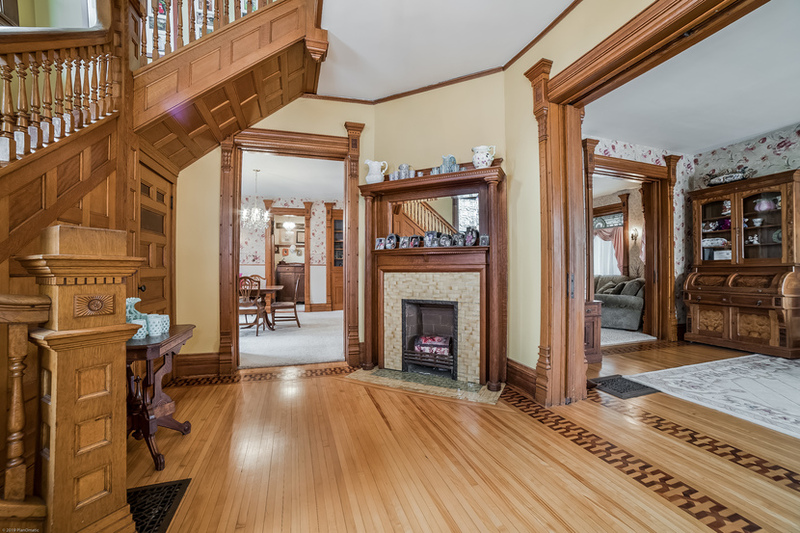 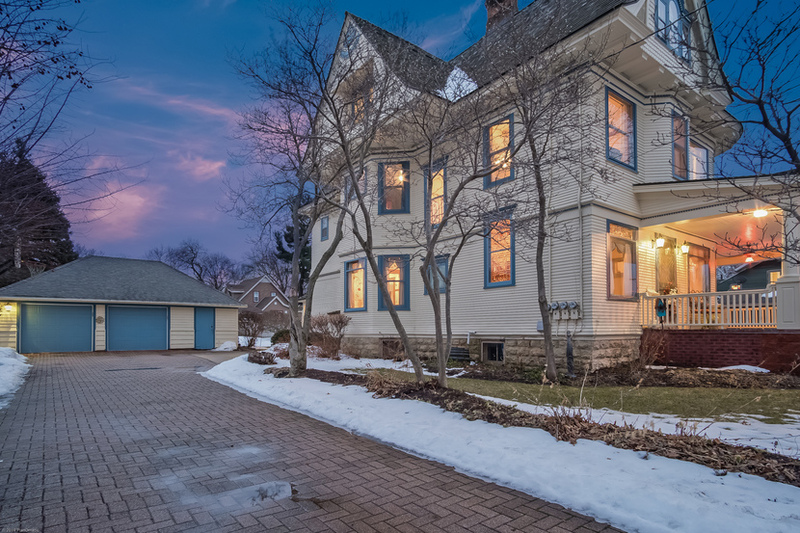 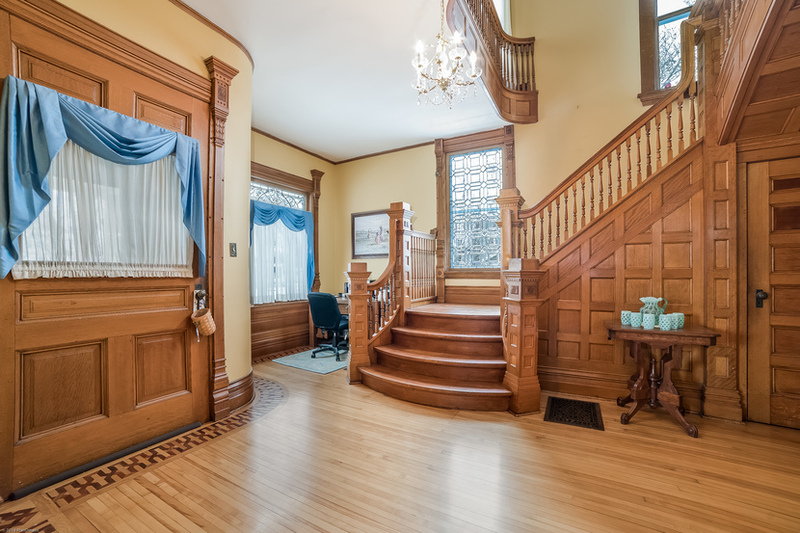 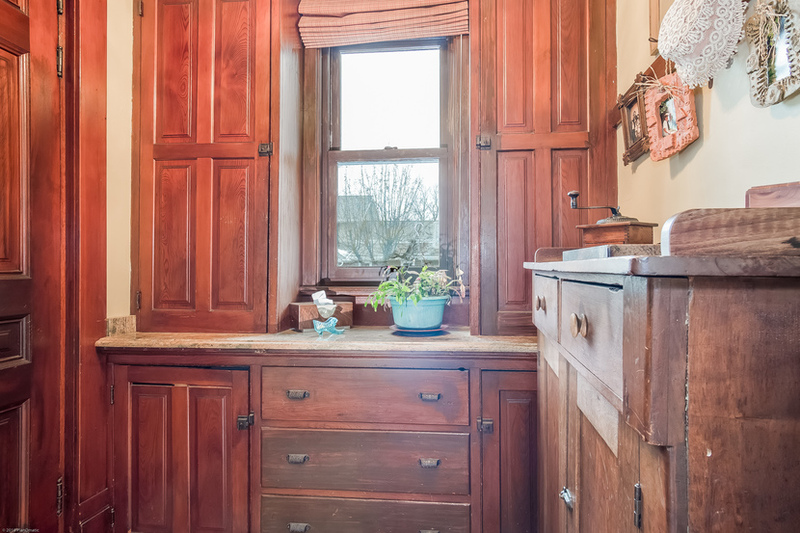 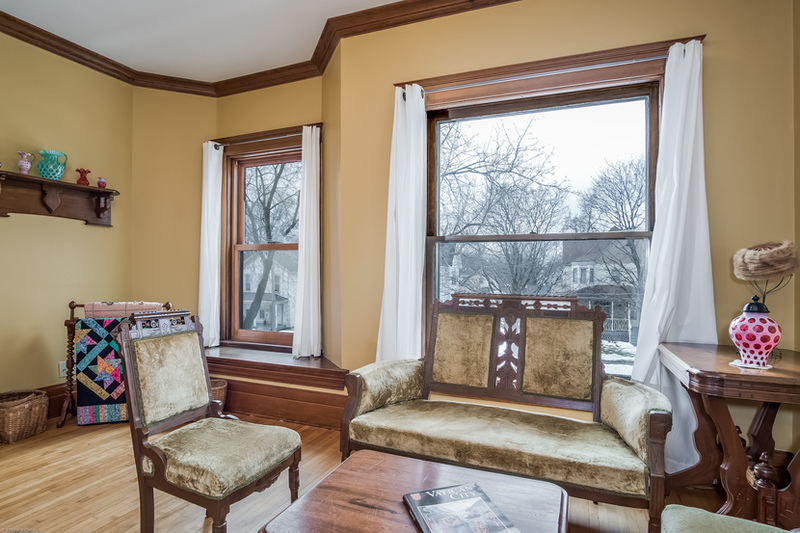 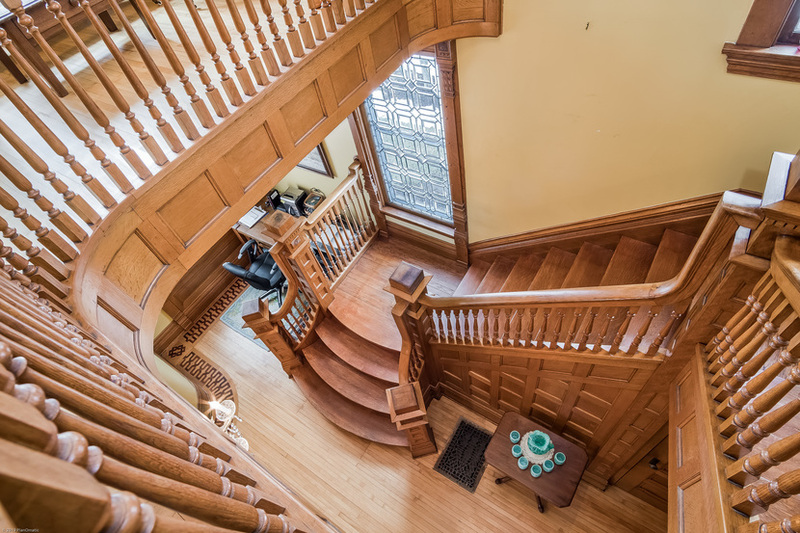 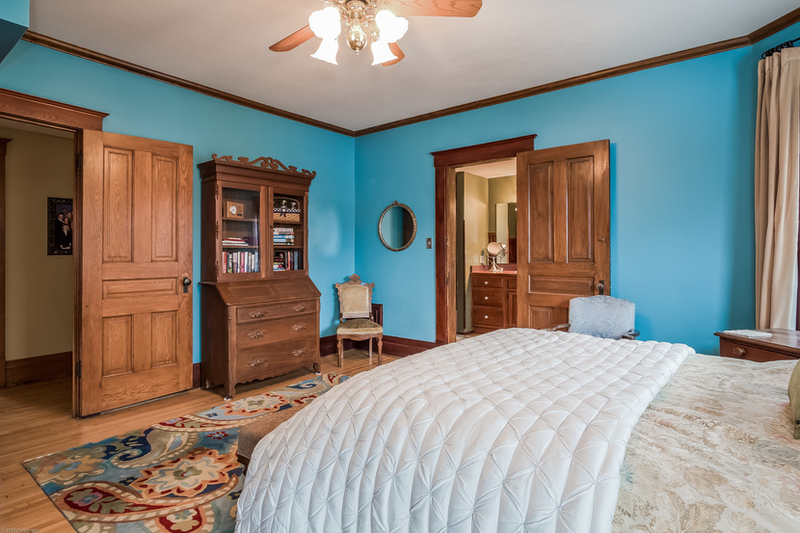 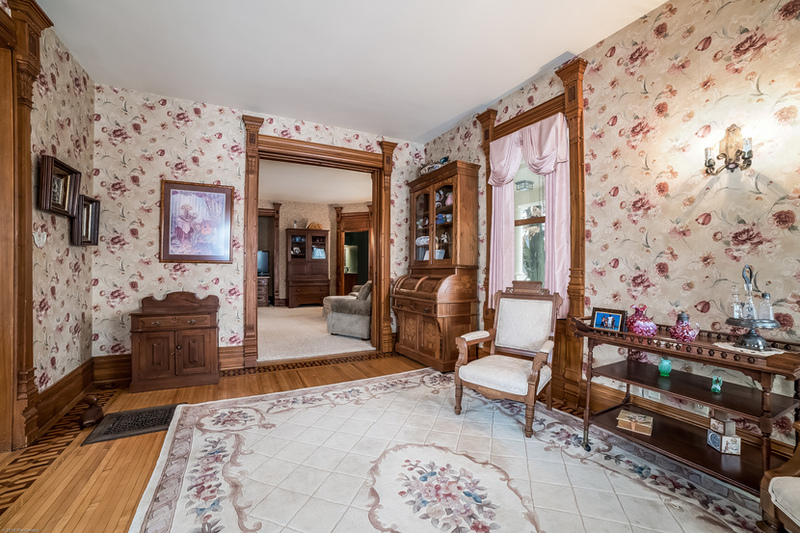 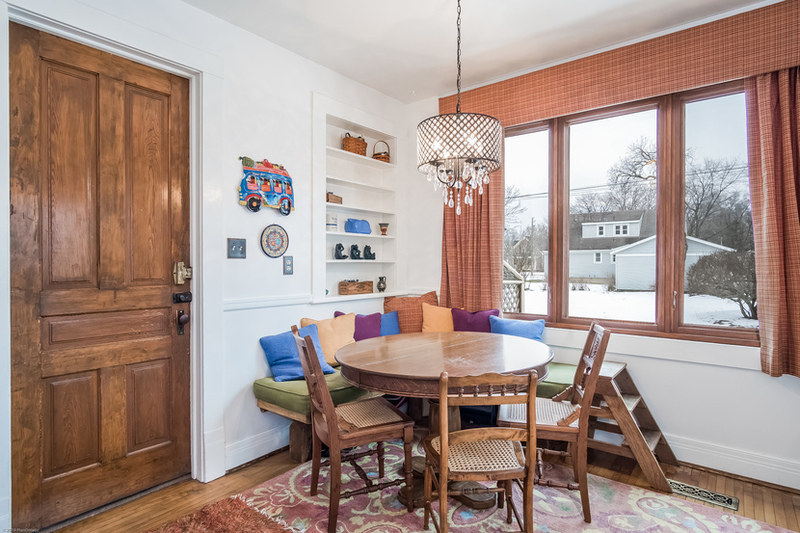 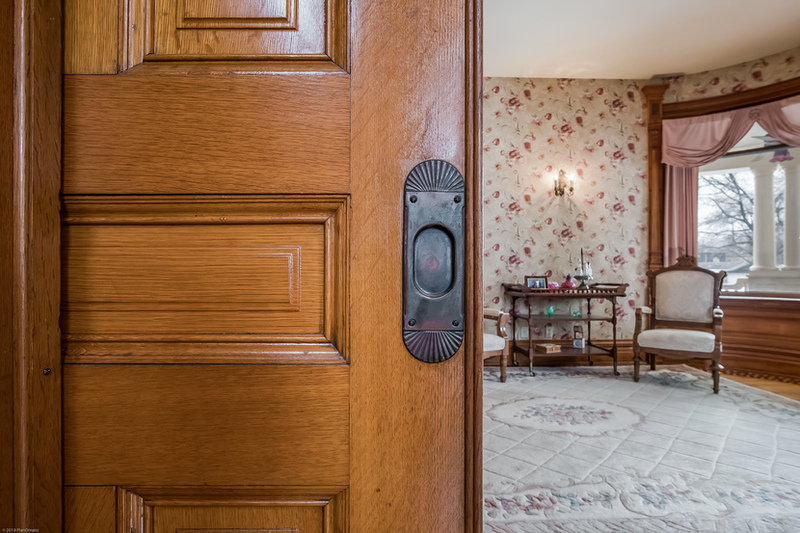 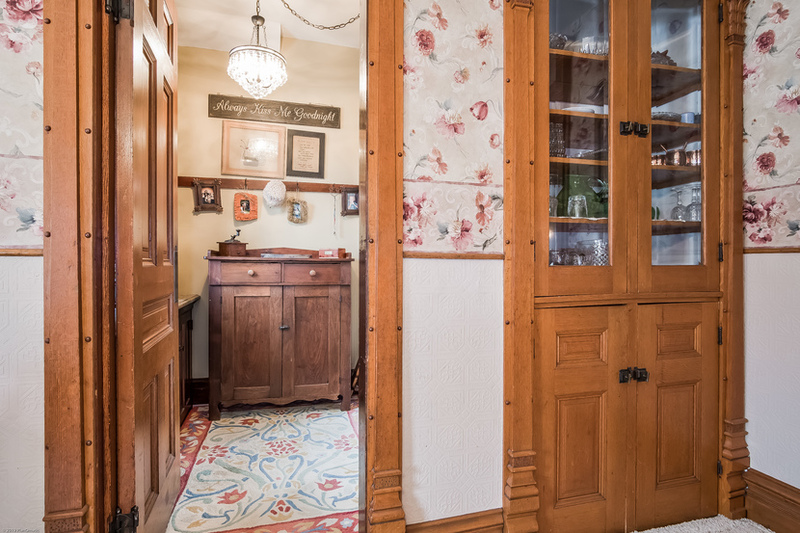 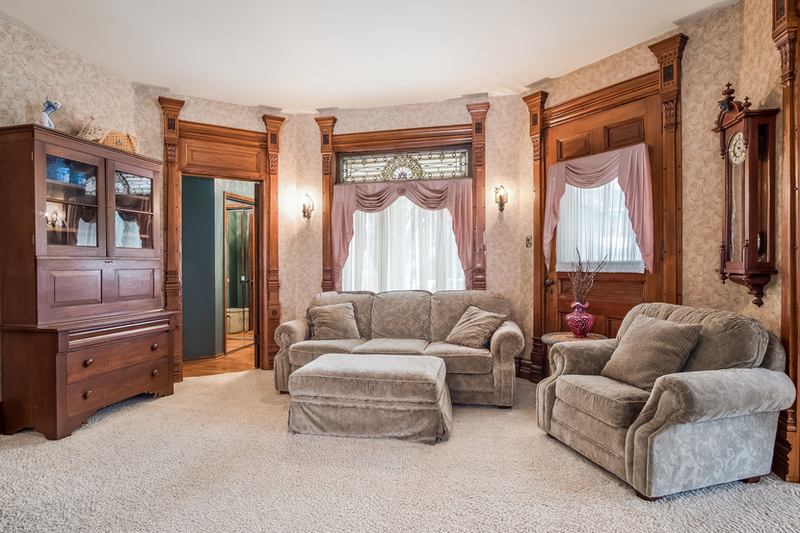 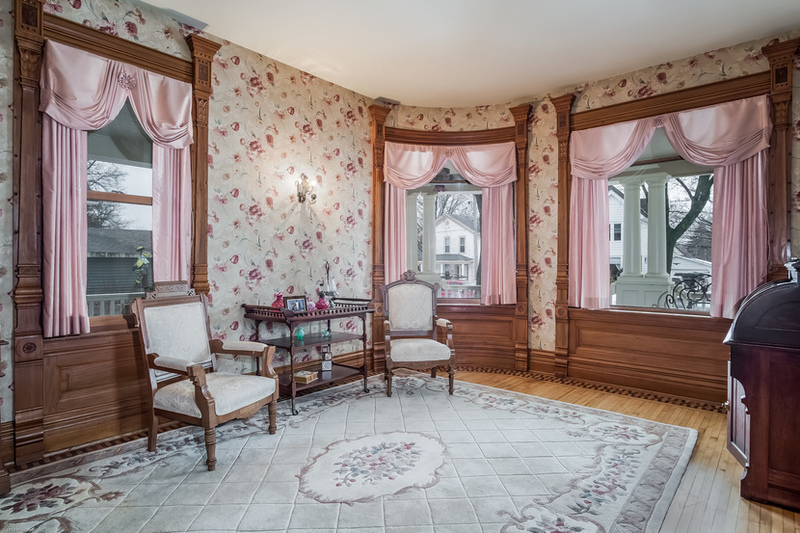 There is a little over 4,100 square feet of space graced with many period details such as parquet in-lay flooring, leaded glass windows, 10-foot ceilings and original woodwork. 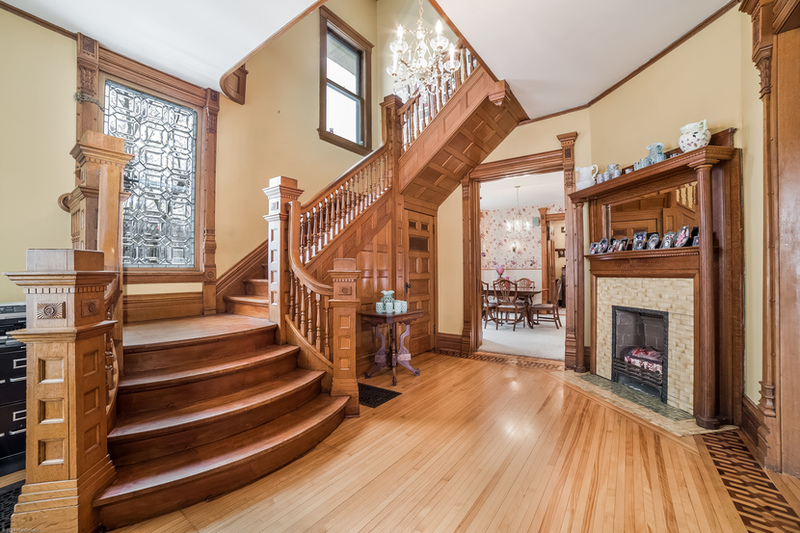 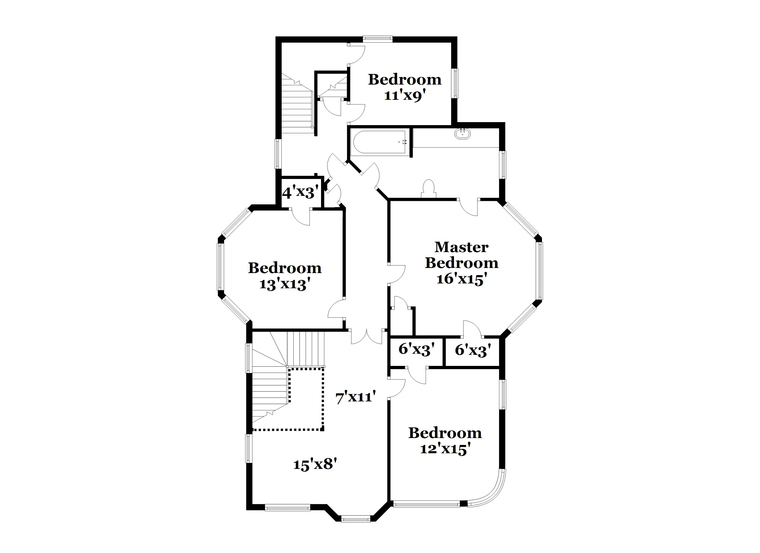 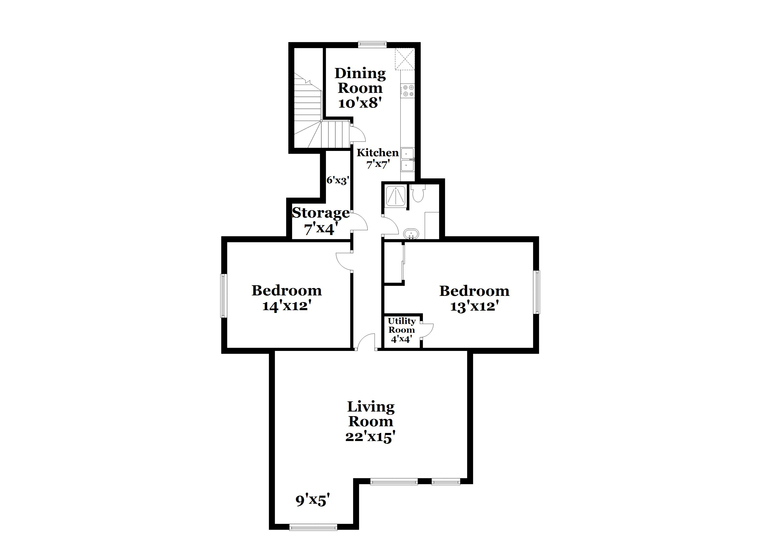 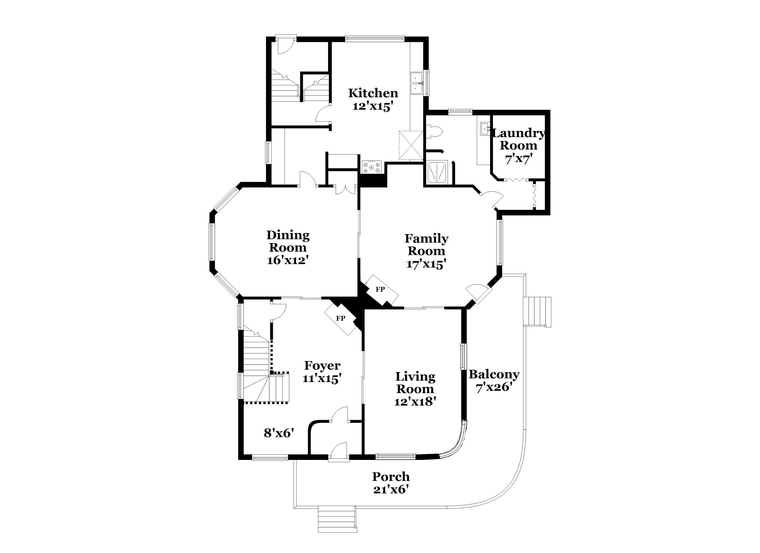 There are five bedrooms and four bathrooms throughout, including a third floor in-law suite with separate entrance. 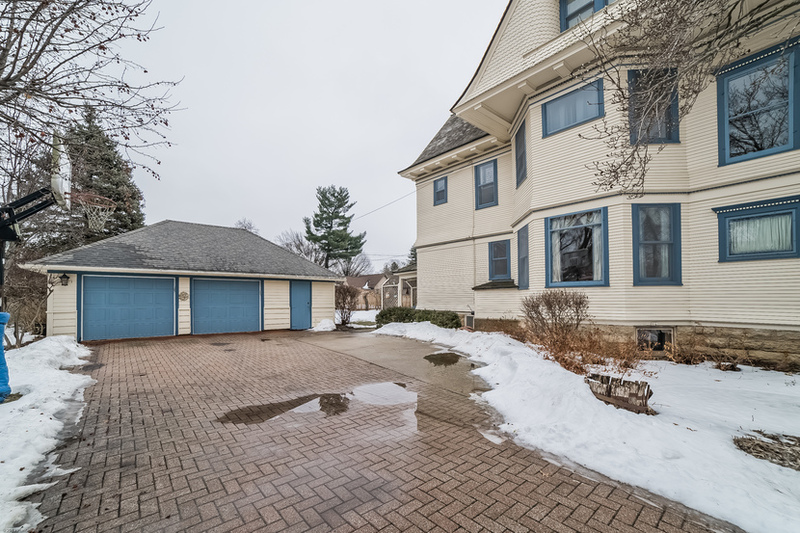 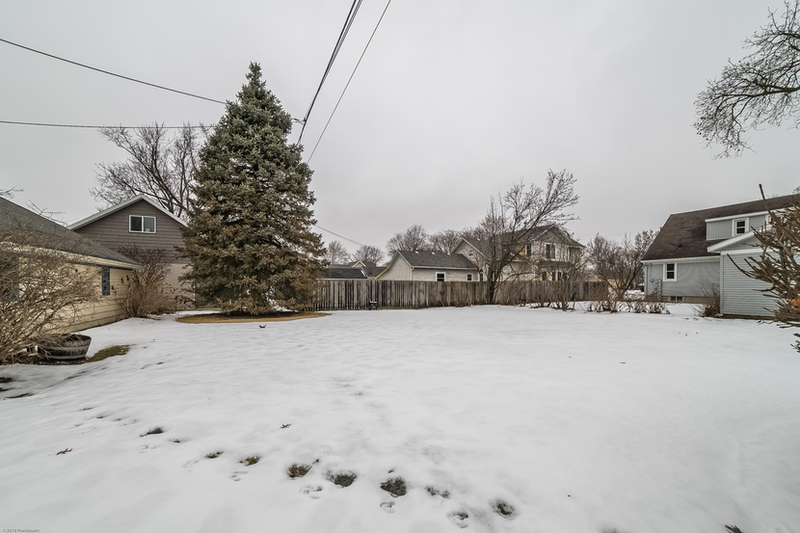 The home sits on a 0.33 acre landscaped lot with brick driveway and walkways and includes a detached two-car garage with work area. 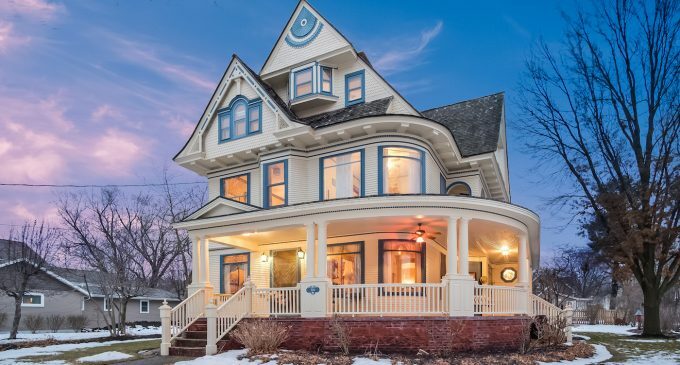 You won’t find a more beautiful house for the money! 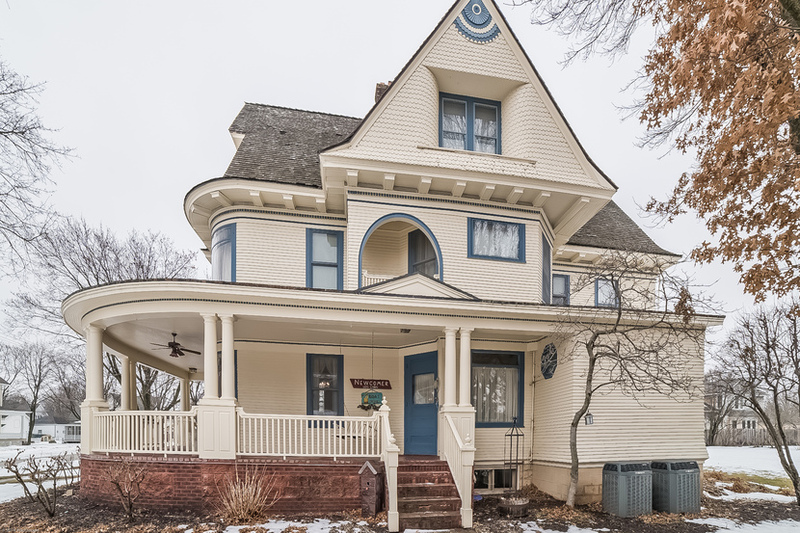 It’s on the market for $379,000 with Stark Company Realtors.